The 3rd year of the Outdoor Weekender is creeping up on us and this year there’ll be more new events to get involved in. 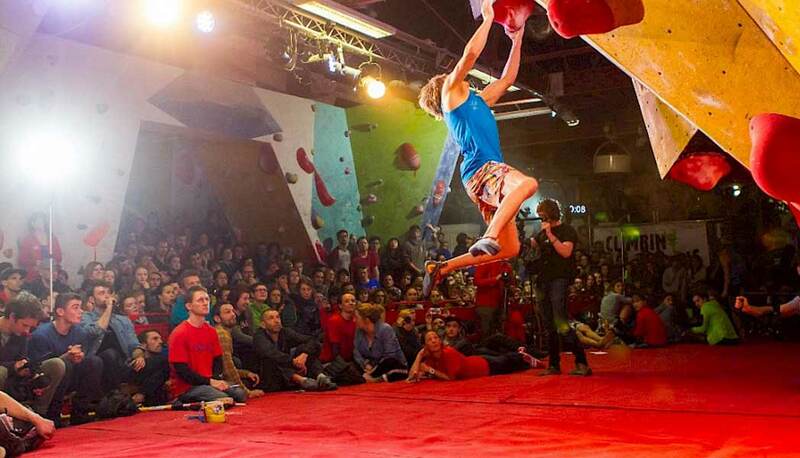 On top of the four headliners – Sheffield Adventure Film Festival (ShAFF), Climbing Works International Festival (CWIF), the Howard Street Dual on the Saturday and The Magnificent Seven, the event has announced its strongest fringe line-up to date. Kicking the weekend off on Friday 9th March, the Weekender fringe hosts a multitude of adventurous events for everyone to get involved in. 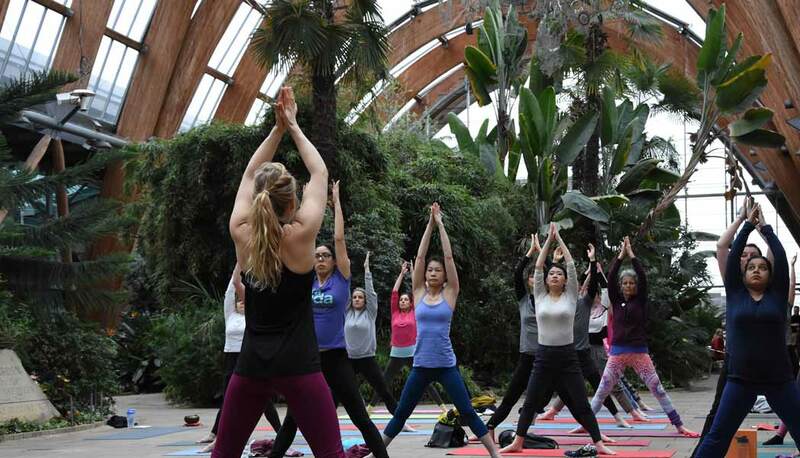 First up, Unity Yoga will be making a special appearance at The Peace Gardens in the city centre – loosen those muscles and warm up ready for the action packed weekend ahead. Early Friday evening you can join BMC ambassador Mary-Ann Ochota and the Mend Our Mountains team to celebrate their campaign Mend Our Mountains: Make One Million. They’re aiming to raise £1million, which will be used to repair damaged paths in Britain’s national parks such as the Peak District. The evening will take place at The Showroom Cinema from 6pm – nibbles are provided before you settle in for a night of comedy from Niall Grimes before Mary-Ann will present ShAFF’s mountain film session. To end Friday’s fringe is a nighttime running event set for two abilities. Starting at 7.30 by The Workstation, you’ll cross the green spaces in Sheffield and wind up back at The Showroom just in time for the showing of a selection of running films. With Sheffield being the only major city with a national park in its boundary, it’s no wonder that the mountain bike scene is flourishing and it provides a haven for over 450 UK – and international – world class climbers and runners. Saturday the 10th will take on cycling and orienteering. The Polaris Sporteering Cycle Challenge is open from 9.30am – 2pm, starting at the Peace Gardens. People will plan their own routes to effectively collect the most points across the city, and the gardens will also host cycling activities for younger bike enthusiasts aged 6-18. For orienteering you can get involved in the Yorkshire Orienteering Challenge for an urban adventure, just turn up to the Showroom anytime between 1pm until 3pm. You’ll be given a timer before you set off to find as many controls as you can around the streets, alleys and open spaces in only 45 minutes. The Sunday will close the Weekender with a bang. 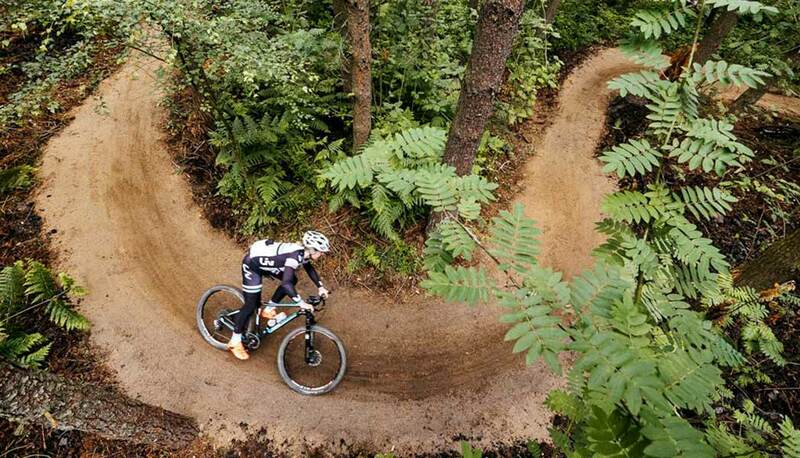 There’ll be two mountain bike training sessions with a qualified British Cycling MTB coach at Lady Canning’s – and a demo day where bike enthusiasts can test multiple bikes. The fringe events haven’t forgotten about the ramblers either! Join the Sheffield Access Trail walking tour for a relaxing 90 minute walk led by the chair of Sheffield Ramblers at 10.30am. Following a route beginning at Weston Park Museum, learn about the fascinating people, places and events that played a huge part in the national Right to Roam Act, which – luckily for us – allows the public to walk freely in areas of the countryside. Runners can enjoy weekend-long events such as The Big Running Weekend at Ecclesall Woods, organised by Woodrun, which is suitable for all abilities and ages. It’s a family-friendly event that holds everything from workshops to coaching sessions, encouraging you to improve your running skills and showcase new and exclusive kit. Wrapping up the fringe events is GoodGym at 5pm, who’ll be hosting an enjoyable 90 minutes-worth of activities involving a 5k run and renovating the car park of Abbeydale Picture House to a more usable, interesting space than it is right now. Really keen runners can also tackle the Hill Sprint or The Big Weekend Challenge. From Friday to Suday you’ll cover 47km over three of The Outdoor City Run Routes. Good luck! You’re probably going to be knackered by the end of the weekend, but you’ll certainly feel like you’ve achieved something – and appreciate how incredible Sheffield, the Outdoor City, is. Visit The Outdoor City for further information about all the events. You can even watch the Howard Street Dual live, so everyone can watch – even international audiences. The website is written by and for walkers, runners, climbers and mountain bikers, suggesting info on the best routes and locations on our doorstep. Have a nosey and plan your own Outdoor weekend. Psst! 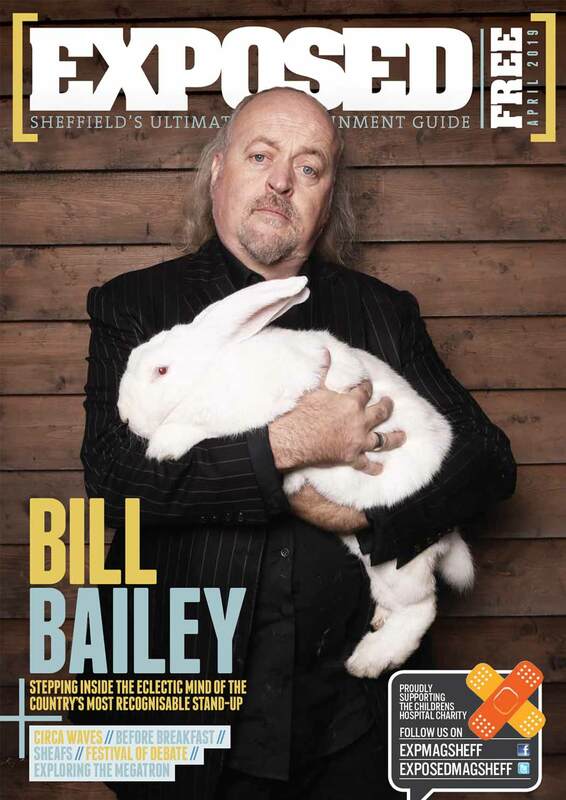 –share your Weekender fun on social media using the hashtag #TheOutdoorCity, we’d love to see what you’re up to @exposedmagsheff.